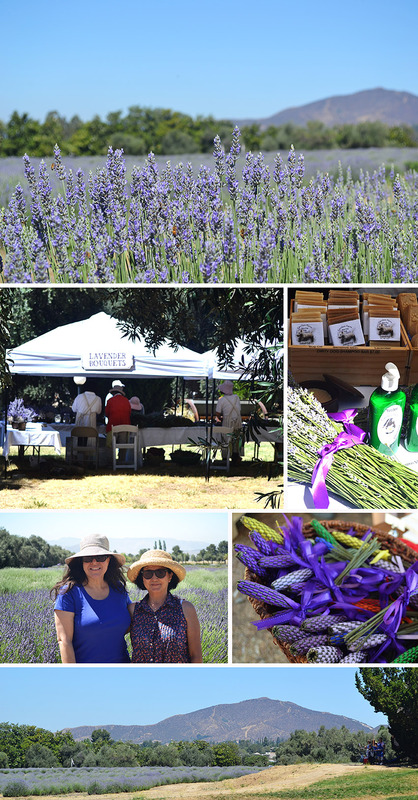 There is a resort not far from my home which hosts an annual Lavender Festival. My friend Lisa and I decided to attend. We left early to avoid the heat and crowd. It was so beautiful with the fields of lavender in bloom as far as we could see. It almost felt like we were in Tuscany. I bought some doggy lavender soap for Koko and Hiro, though I don’t know why since they go to a groomer… I guess the idea of them smelling like lavender appealed to me. They even had plein air painters doing their thing. Ooooh, I would love to just run through that field! How lucky you are to live near such beauty. I’m wondering where this festival is located for next year? I am enjoying looking at the photos in your posts. You are very talented.